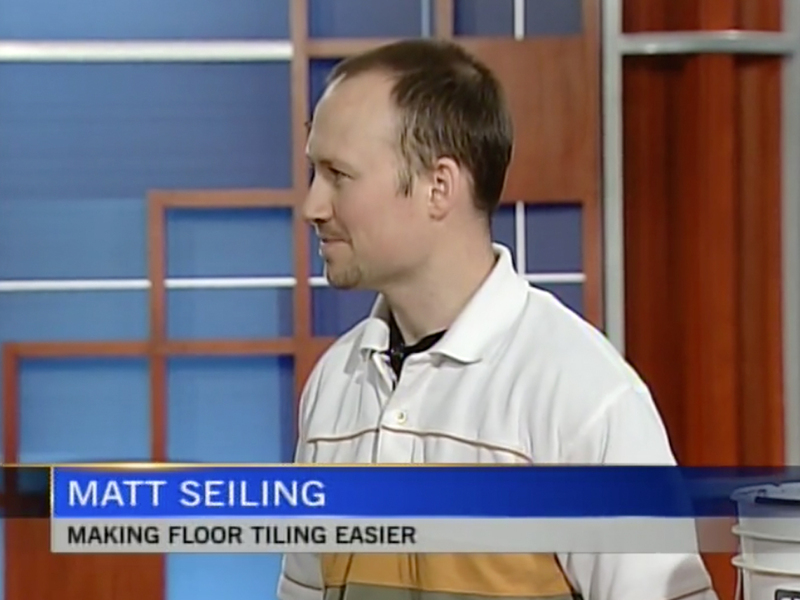 Seiling’s Floors Inc. & More is on YouTube! Come visit us at our channel, located at youtube.com/seilingsfloors. We’ve got lots of great tips and do-it-yourself videos to get you started.